Once upon a time, a very long time ago, it was often Team Lotus and Colin Chapman that led the way in “thinking outside the box” and not being afraid in taking rather different approaches to the design of the Grand Prix car. After the Type 16, 18, and 21 Grand Prix cars during the early seasons of Team Lotus, Chapman unleashed the Type 25 in 1962. In the hands of Jim Clark, the Type 25—and its updated version, the Type 33—set the pace for four years, from 1962 to 1965. Were it not for two late race problems in 1962 and 1964, Jim Clark and Team Lotus would have swept the World Championship for Drivers (Championnat du Monde des Conducteurs) for four straight seasons. When the International Racing Formula No. 1 (Formule Internationale No. 1) changed in 1966, the withdrawal of Coventry Climax from racing left Team Lotus looking for someone to supply an engine for its entries in the new 3-liter formula. 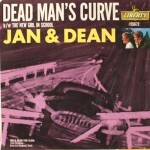 Drawing upon its relationship with the Ford Motor Company, which included the Lotus-Cortina and the Indianapolis program which resulted in Jim Clark winning the 1965 International 500 Mile Sweepstakes race for Lotus and Ford, Colin Chapman began a campaign to lure Ford into sponsoring the design and development of a Formula 1 engine. After the usual wooing and flirting that took place among those involved, Ford agreed to invest £100,000 in the development of an engine by Cosworth Engineering to be used by Lotus in the new formula. For various all this got off to a rather late start, therefore, for 1966 Team Lotus was forced to seek an interim solution for an engine to power its entries. That it used the H-16 BRM P75 engine in the Type 43 and actually managed to win a championship event that season at Watkins Glen was little short of miraculous. The new Cosworth engine, the DFV, was not ready when the 1967 season began and so Team Lotus fielded what was at hand until the Dutch round in the championship in June. As they say, history was made when the Type 49 and the DFV appeared at Zandvoort with a very modest introduction to one and all, then winning its first outing in the hands of Jim Clark. Amazingly enough, four seasons later, 1970, the Type 49 managed to win the Grand Prix de Monaco, Jochen Rindt taking what could only be considered a very fortunate—but deserved—victory. Far too often, books about one particular model of a marque tend to dwell almost obsessively on the myriad technical details and, perhaps, the results that were earned from its time on the race track. More often than not, that sort of book, while pleasing to the gearheads and technoids, tends to leave the rest of us a bit glassy-eyed and slack-jawed, along with bruises on our foreheads from falling asleep and slamming our heads against the desk. One often tends to find a certain reluctance to air dirty linen or look on the not-so-bright-side in such books as well, everything being cheery and okeydokey. 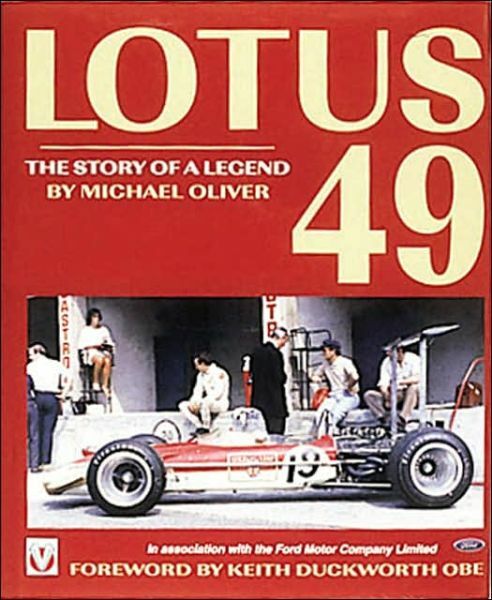 Fortunately, the Lotus Type 49 has Michael Oliver as its biographer. What Oliver provides us in this book has not only withstood the often harsh test of time for such works, but it is as interesting and readable today as it was when it first appeared. 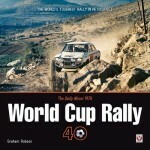 It is one of those books that really does seem to belong on the bookshelf of anyone with an interest in not only, say, Lotus, but in reading automobile racing history that is leagues removed from the usual sorts of books that tend to get passed off as “history” but are really more the scribbles of an enthusiast. The Lotus Type 49 was one of those racing machines whose appearance on the scene almost literally made one blink, it was so different from the others on the grid. With Lotus 49: The Story of a Legend the car has a book worthy of establishing its place in the pantheon of exceptional racing cars. 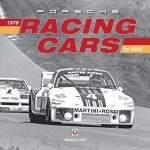 An outstanding book for an outstanding racing car.